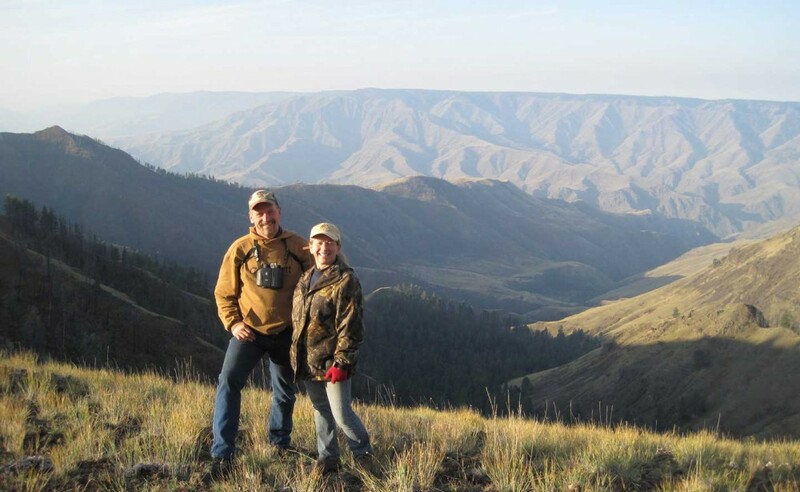 Big game hunting in the Nez Perce National Forest. 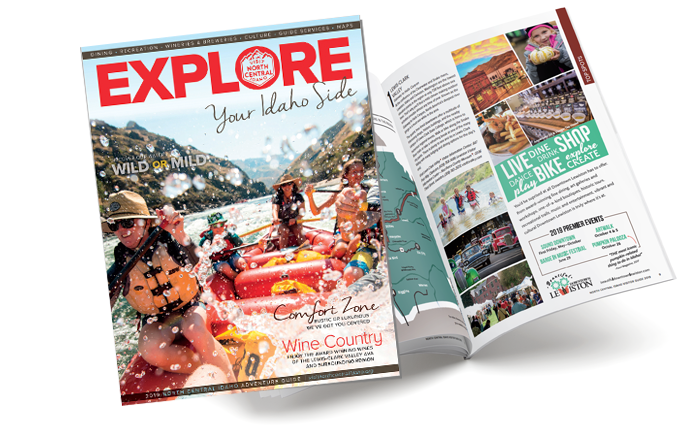 You will find that Idaho is unmatched in natural scenic beauty. LocKey U Outfitters offers full service outdoor adventures. Guided hunting camps and drop camps for all the wests premier species. Bring your family during the summer months for an outdoor experience of a life time. Wild life viewing watching elk, deer, bears. bald eagles, and yes the possible sighting of a grey wolf. Horse Trail rides out of the premier Whitebird Summit Lodge in combination with awesome white water rafting trips. Our summer pack trips take place at the Historic Gilmore Ranch. We have traditional tent camps in remote area’s and hunting from the Historic Gilmore Ranch cabin. Our hunts are by horseback in the back country. Hunting for elk, moose, bear, lion, whitetail deer. We hunt a restricted use area that borders wilderness, of which much of it is completely untouched by man. Indeed wilderness that see’s little to no other hunting pressure.